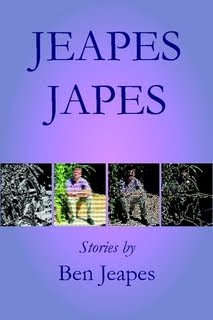 "Use coupon code SUMMERREAD305 at checkout and receive 10% off Jeapes Japes. Maximum savings with this promotion is $10. You can only use the code once per account, and you can't use this coupon in combination with other coupon codes."